Download WorkPassTM for your device now! and worksite access easy for you. Ever been caught out at work without your necessary work credentials? 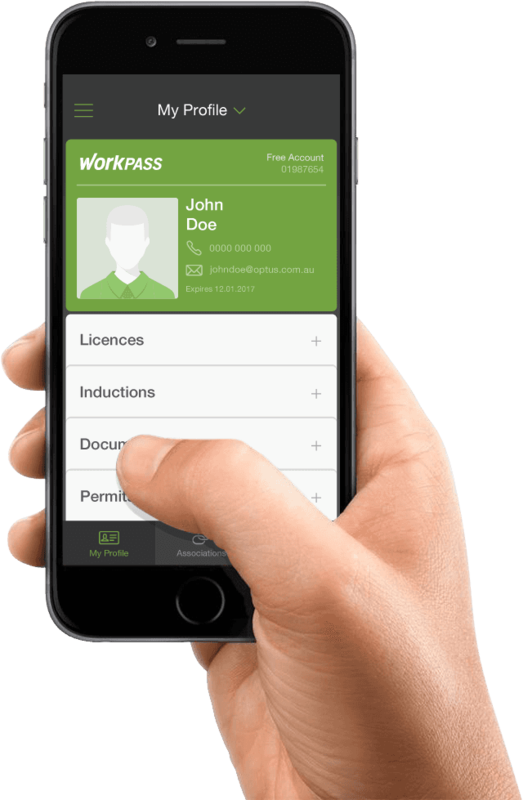 With WorkPass you can simplify your wallet by digitally storing all your work licences, inductions, accreditations and documents with expiry reminders, and share your work credentials with your employer(s) and worksites for compliance and worksite access. How does your business manage the risks associated with employee, sub contractor and business to business compliance? WorkPass connects your workforce by allowing your business to associate with your employees and other businesses you work with, and automatically monitors their credentials for work compliance and better risk management. How do you know every worker accessing sites and the businesses they represent have valid credentials and are authorised to be there? Who manages this risk? WorkPass makes site access easier with digital sign in and out. 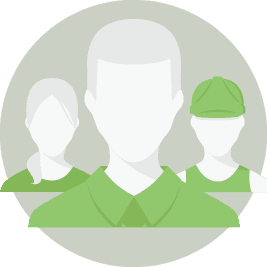 You can associate site staff and site workers to your site, and automatically monitor their work credentials necessary for site access. • Minimise the risk of non compliant workers entering your worksite(s), keeping your workers accountable and worksite(s) safer and secure. WorkPass is the new digital, smarter way to work and the safer way of doing business. 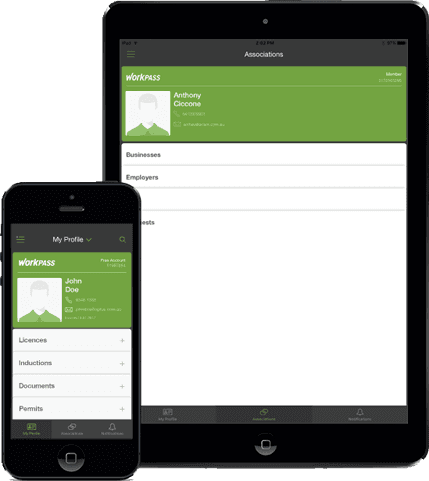 The WorkPass App is made for phone or tablet and works across both IOS and Android devices. WorkPass is designed to be mobile and accessible wherever you are so install it on your device and start experiencing the benefits now. Whether you are a business administrator monitoring all your employees credentials or you are a site manager responsible for site access and monitoring site workers credentials, WorkPass is the app for you! Setup WorkPass on your device now! Digitally store/access/categorise and manage your work credentials. Be notified when your credentials are expiring. Access your settings to change and manage your profile details and tomanage your notification alerts & create a 4 digit access pin code. View your associations and notifications. Digitally store/access/categorise and manage your businesses credentials. Associate with other businesses and your employees. View/manage and monitor associated businesses credentials. View/manage and monitor associated individuals/employee’s credentials. Be notified of expiring association credentials. Set employee administration privileges. Sponsor employees premium WorkPass accounts. Generate and view business reports. Connect your workfoce. Digitally store/access and share site documents.Associate site staff and site workers to site.View/manage and monitor associated workers site credentials. 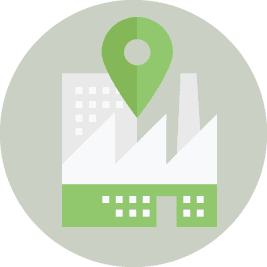 Set site geo-fence parameters and digital Sign In/Out for site access.Be notified of workers with expired necessary site credentials. Declare site emergencies and initiate emergency shared roll calls. Set site staff administration privileges. Generate and view site reports. Click through notifications help you stay organised and in control. Be notified of expiring personal or business credentials, association requests, site emergencies & any WorkPass updates. 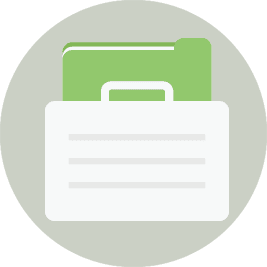 See your associated employers, employees & businesses WorkPass profiles. Manage your association requests. View and automatically monitor your associated employees and businesses necessary work credentials for work compliance and better risk management. Set your worksites geo-fence parameters. Activate digital sign in/out of site and know who’s on site at any one time. Be notified of workers expired credentials and the compliance of the businesses they represent. Declare site emergencies and initiate a shared roll call. Add, edit or update your credentials as required. Reset expiry dates, update latest credential pics and any information. Change your credentials visibility tags. Employers & Businesses monitoring any credentials that are updated may be notified. Search for businesses, your employees or individuals to associate with that make up your business community. Connect your workforce. 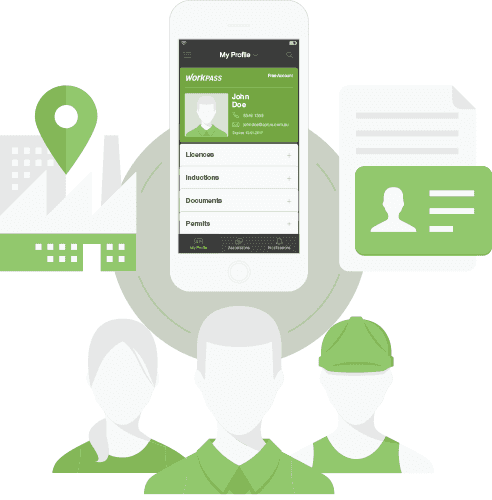 Access and contact associated individuals, employees, businesses, site staff and site workers directly from WorkPass. Use WorkPass as your business contact directory. Set and control employee WorkPass administration privileges. Allocate business contacts. Upload/delete and manage business credentials. Send/receive and accept association requests. Access reports. Buy subscriptions. Create and manage sites. Receive notifications. Set Site Privileges. Allocate site staff.Create sites and receive site notifications.Allocate site contacts. Upload/delete and manage site documents. Send/receive and accept site association requests. Access site reports.Allocate and manage site visitor passes.Create and declare emergencies. Close and archive Sites. Securely store your credentials for Free! 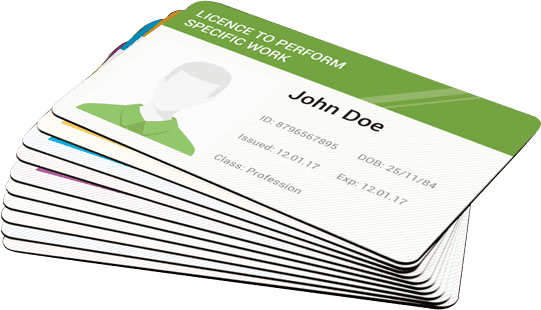 WorkPass is the global solution for storing your workcards and work documents, accessing worksites and managing workers credentials. WorkPass is your digital wallet that lets you safely store and access your work credentials in one easy spot for when you need them most, at work. With your free WorkPass account you can build your WorkPass profile, and digitally store, access, categorise and manage your work credentials, set expiry alerts and be automatically notified when your credentials are expiring. As a free user you will also be able to receive association requests from employers, businesses and sites. WorkPass subscriptions so that they can associate with your business. Subscriptions are assigned to your business account and can be sent to any Workpass user at any time. You can also request any individual to join WorkPass by sending them a WorkPass invitation and sponsor code via email through the app. There is no expiry on unused subscriptions. When an individual is prompted to pay for their premium WorkPass acount they can enter their sponsor code to purchase. Subscription packs can be purchased through your business profile within the WorkPass app.